Last week the VB Tennis team took on a pair of 7A neighbors in Bob Jones and James Clemens. 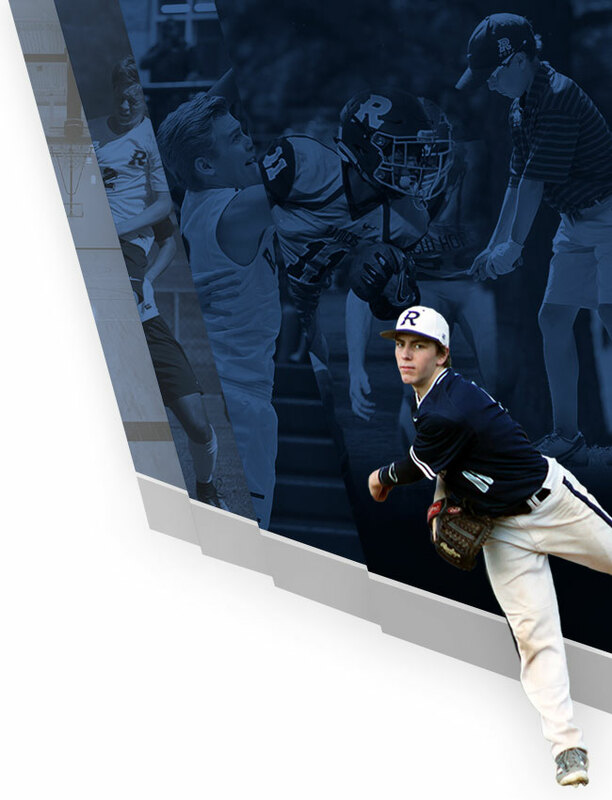 Bob Jones has been Randolph’s most frequently played competition in recent years, with Randolph taking the last five in the series over a four year span. The Raiders were able to keep the streak alive, winning the match 6-3. Notably, seventh-grader Houston Jacques fought through a tough match to eventually win in the tiebreak. 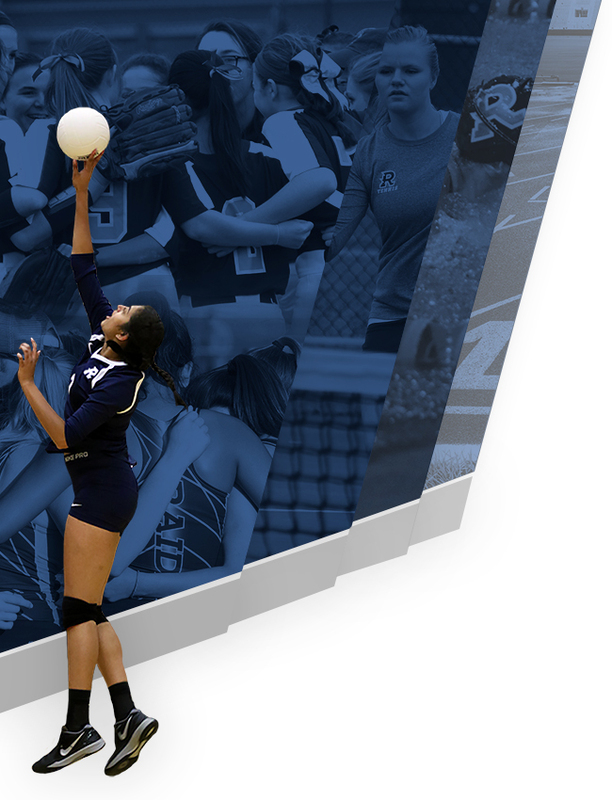 The match with James Clemens was just the second meeting between the two schools. Randolph opened last season with a tense 5-4 win over the Generals. 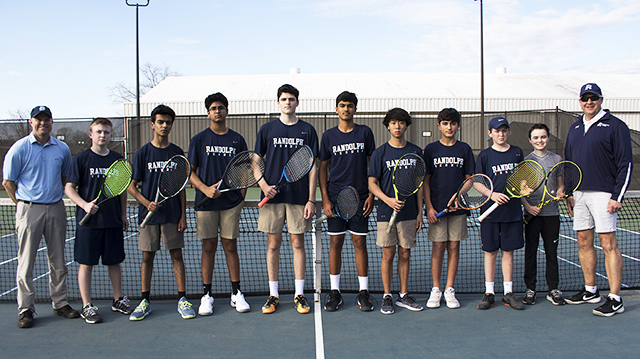 This year, Randolph fell behind 2-1 after doubles play, but strong singles performances allowed the Raiders to take five of six matches, giving Randolph a 6-3 victory. This week was a return to section play as Randolph took down Scottsboro, Madison County, and Madison Academy to improve to 6-0 (4-0). The latest win gave senior Sean Davis his 100th career victory. He leads the team this year with fifteen wins. Seventh graders Kirthan Holcomb is yet to lose a Varsity match. He sits at a perfect 12-0. 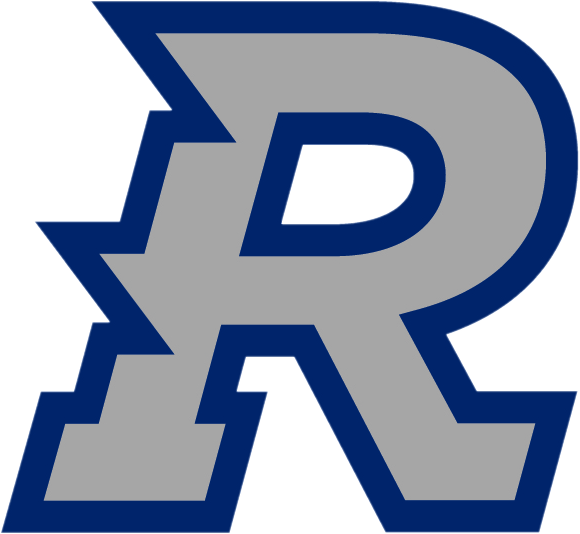 Randolph closes the regular season next week with section matches against DAR and Saint John Paul II.